Take a peak at some of my wonderful clients I’ve had the pleasure to work with! This is not a full list but it’s some of the greatest! Click on the image to go to the live site. Jimmy and Cathy are my neighbors, very good friends and we were finally able to do some business together! We transferred their site into WordPress, which was a very large task! 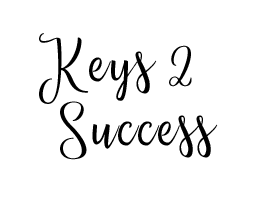 We are excited to continue to work on their site, increasing their SEO and organic rankings. Bruce and Mary are absolutely amazing! Mary is a former teacher from the Elk River School District in MN. 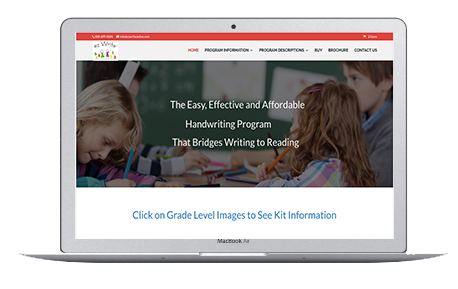 She has developed a handwriting curriculum. Hand writing is absolutely a lost art but it doesn’t have to be! 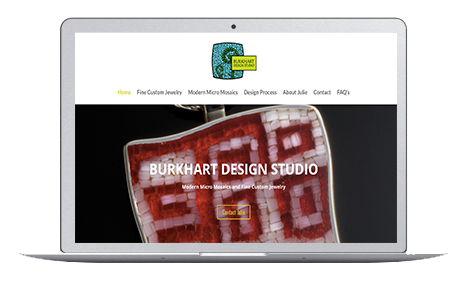 We did Barbara’s site over 5 years ago and she decided it was time for a little update. 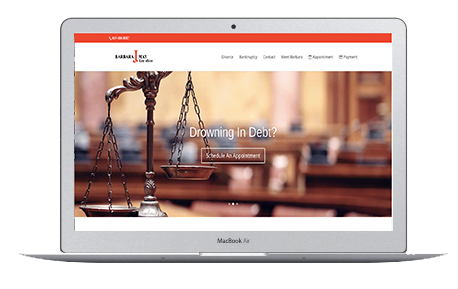 We jazzed up the site by adding more white space, compelling images and plenty of calls to action! 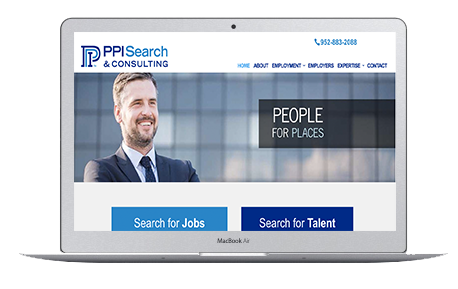 PPI has been in business for many years and has seen a lot of changes in the marketplace. 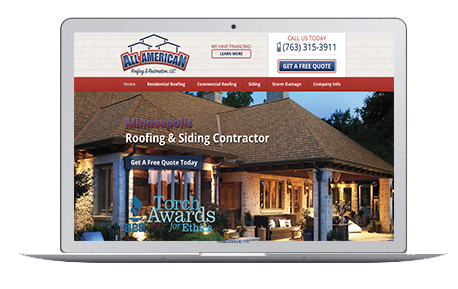 They have been changing their scope of their business to adjust to the changing marketplace and needed a new website to reflect this! This project was done in partnership with graphic designer Josh Heriot of Heriot Creative and Jeff Coughenour of Rebel 42. I actually got this project from my former Youth Pastor from, well, let’s just say a while ago! We’ve actually done their website twice! 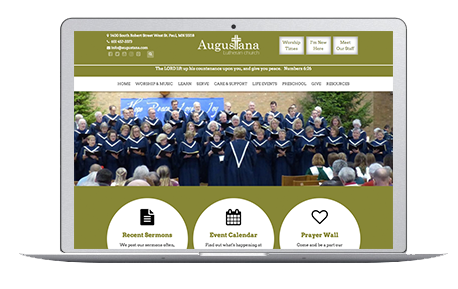 We’ve brought their site into WordPress, given them the ability to have a prayer wall, display sermons, communicate with their parishioners, register for school and so much more! 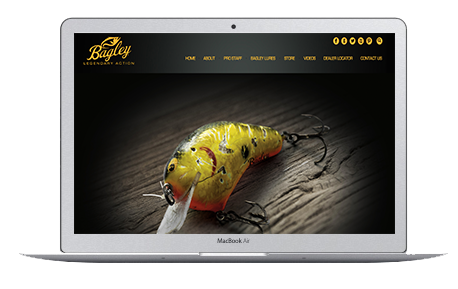 Bagley needed a website that highlighted their amazing Balsa Lures as well as showing customers where to find them. We had a special request of showing off their lures with 360 view software! This project was done in partnership with Mettle Computer Solutions. Julie came to me wanting the ability to upload her own pictures and make changes to her site on her own. She had actually lost her site because didn’t understand the emails she was getting. We were able to recover most of her information off of the WayBack Time Machine (it’s like hot tub time machine but it’s not!). You can’t always get website info off of here but we were super lucky! I taught Julie how to upload her own pictures, sizing them for the web, editing content and more. Julie does amazing work! 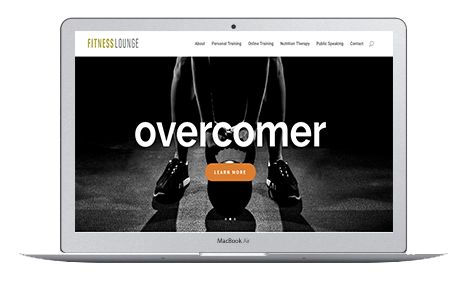 Julie has been changing the focus of her business and needed her website to reflect this. We moved her into WordPress and elevated her site with amazing content and fantastic images. This project was done in partnership with Cari Twitchell of Custom Content, LLC. Beth is easy going, accessible, and insightful. She explains the process in laymen’s terms so that I can understand and even navigate my website to add and update photos and information.